← OPEN MIC This FRIDAY! 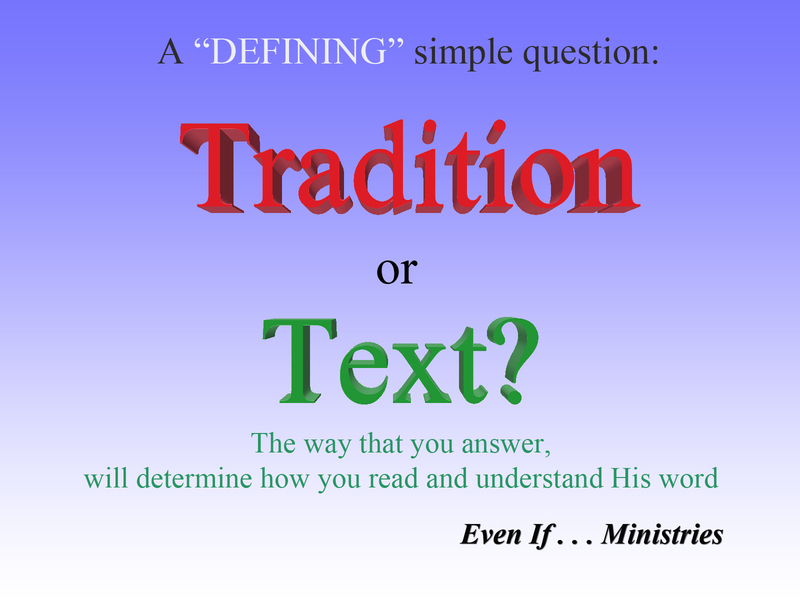 Image | This entry was posted in "Simple Question" posters and tagged defining, simple question, text, tradition. Bookmark the permalink.